Welcome. 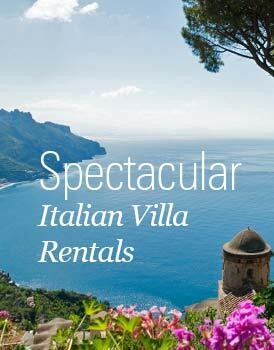 You’ve come to the right place if you’re looking for authentic luxury travel options. There’s nothing I enjoy more than sharing what I’ve learned during the course of a long career as a travel journalist and photographer. 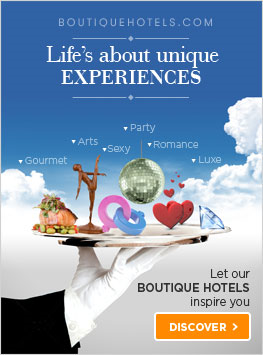 Looking for a boutique hotel? A private guide in Mumbai? A way to avoid the crowds in Monet’s garden at Giverney? I can help. 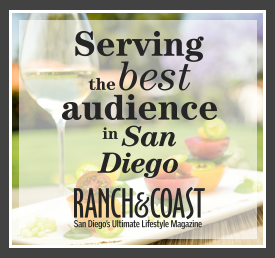 I live in La Jolla, California, a beautiful authentic luxury travel destination, and I’m the travel editor of Ranch & Coast, “San Diego’s ultimate lifestyle magazine.” I’ve written lots of articles for magazines such as National Geographic Traveler, Islands, and Travel & Leisure. I’ve also authored a dozen books in the Frommer series - including guides to San Diego, New Zealand, and Australia. The research for this writing has taken me to some of the most beautiful places on earth and put me in touch with fascinating people. Authentic luxury travel is rafting in Bhutan. Nothing makes me happier than connecting with local people and their culture when I travel. The mission of this site is to make it easy for you and other travelers to make authentic connections when you travel. That might mean staying on a beautiful farm in New Zealand and learning firsthand about rural life. It could also be attending a summer music festival in Latvia or rafting in Bhutan or taking cooking lessons in the homes of Tuscan mamas. 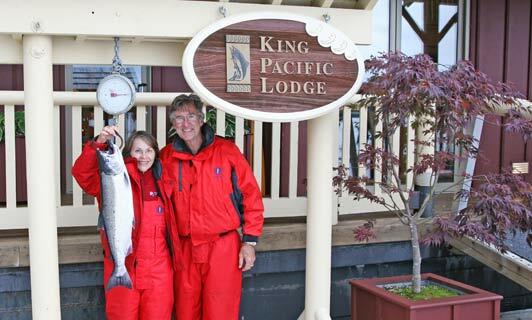 Authentic luxury travel is going fishing in a remote area of British Columbia, Canada. 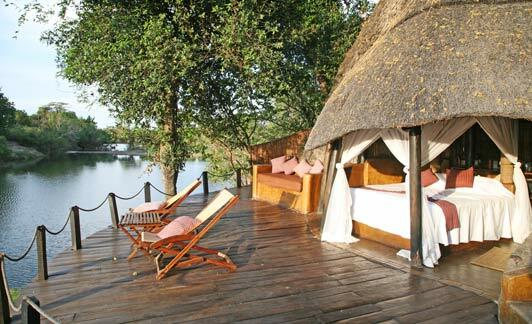 Authentic luxury travel is sleeping outdoors in Africa. I’m very grateful for the success I’ve enjoyed as a travel writer – especially because I didn’t even have the sense to major in journalism. Instead, my first career was teaching and I used the long school holidays to explore the world. Eventually, I took a year-long leave of absence and traveled continuously through the South Pacific and Asia. Once home, I ignored the “don’t give up your day job” warnings and became a full-time freelance writer. 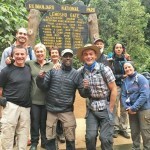 By then, I already knew that the real joy on the road comes from connecting with locals and experiencing their culture…that the “luxury” in authentic luxury travel can be high thread-count linens or discovering a great little coffee house where the welcome is an warm as the brew. 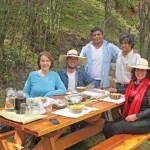 Authentic luxury travel is breakfast in the foothills of the Himalayas. About ten years into my writing career, I met and married photographer and classic car enthusiast Richard Adams. 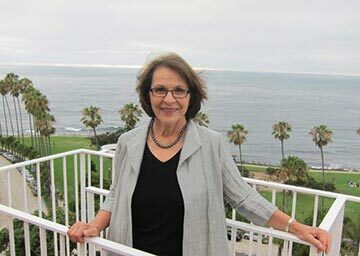 In the process, I became a step-mom – and since then a mother-in-law and a grandmother. While we both still enjoy the occasional solo gigs, Richard and I usually travel together and sometimes also with our extended family. Authentic travel is life changing. It helps us connect with ourselves. The friendships we make on the road contribute to a safer global community. 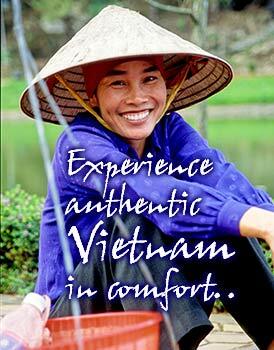 I hope you enjoy browsing through Authentic Luxury Travel. Nothing gives me more pleasure than sharing what I’ve discovered – places to stay, shop, eat, play, interact, wonder, love, laugh. If you don’t find what you’re looking for, use the contact form to send me a message. If you also like traveling independently, meeting local people, and exploring places that aren’t on every list of must-see-sites, I hope you’ll share those experiences by contributing a trip report to Authentic Luxury Travel. 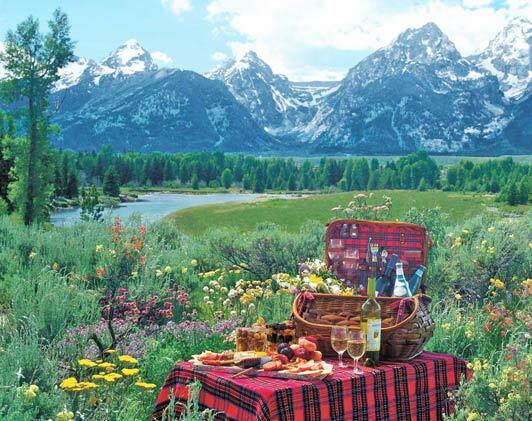 Authentic luxury travel is a picnic in a national park. just dropped by to say how I truly love your work and your style. It honestly feels like you are constantly describing myself – despite the obvious gap in age. Shows how truly time- and ageless traveling really is. Maybe in twenty years I’ll be where you are now, though my vita is less straight forward than yours. Basically I was born into traveling but it never was much more than a (very intensive) hobby. So far working in the field never really was an option for me, since from everything I read you really can’t make a living of it (at least none that could support the kind of luxury traveling i am used to and want). My partner and I are looking to plan a great 10 day trip starting the 23 or 24th of December and don’t know where to start. We really don’t know where we want to go, but he wants to do some fishing, I want culture,connect with the local people, an authentic trip, wowed by nature,architecture, coffee plantation, animals, meet new people, some relaxation, outdoor activities, beach, wine and traditional food and amazing scenery. We are both super active and in shape. Love to be outdoors! Our ages are 31 and 40. Lindsay, I just sent you an email. 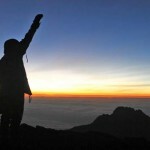 Nice article, love this sharing! My husband and I are retired and traveling the US in our Rv. We’re really enjoying it. Love your website and the interesting, fun articles! Thank you, Sher. 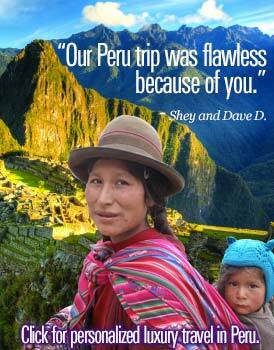 I’m glad you’re enjoying Authentic Luxury Travel.